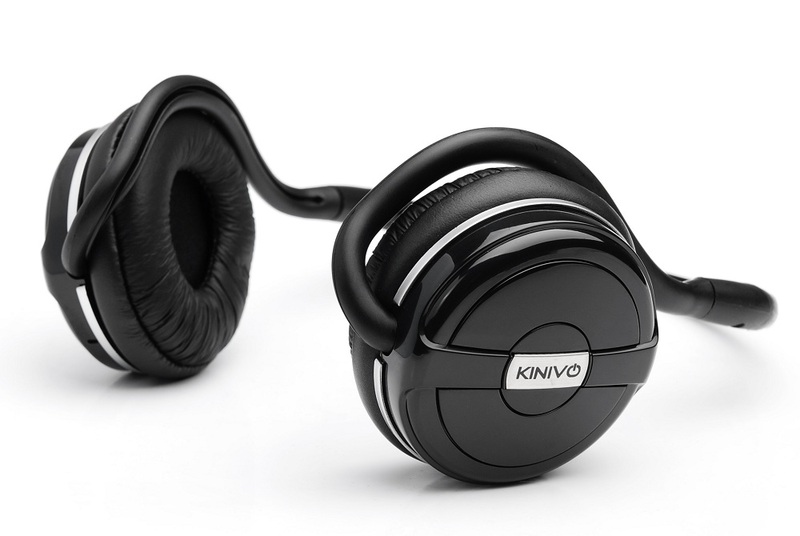 If you’re looking for an affordable Bluetooth headset with decent sound quality and the convenience of hands-free operation, you would be hard pressed to find a better option than the Kinivo BTH240. I also own the earlier Kinivo BTH220 and was so impressed by its performance, that I decided to upgrade to the BTH240. Now, these headphones will not blow you away in terms of audio performance, and this was not the reason that I purchased and/or love them. Overall you get a relatively flat response that can be adjusted using an equalizer app, of which I have never found the need to use. For audio that blows my face off, I still turn to my V-Moda Crossfades. The other thing that really impresses me about these headphones is the stellar battery life (I recharge them maybe every 2-3 weeks) and the ease in which they can be paired with multiple devices. I have never had any issues with switching between my phone or tablet, and having the headphones pair seamlessly to them. Other Bluetooth devices that I own (like my Bose Soundlink Wireless Mobile speaker) can get confused when I am pairing them with other devices (i.e. switching between mine and my girlfriend’s phone, or a tablet) and usually require my having to go into the settings to re-connect them. However, the Kinivo BTH240 pair up every time, no matter what device I am connecting them to…and for a $30 device, this is impressive. 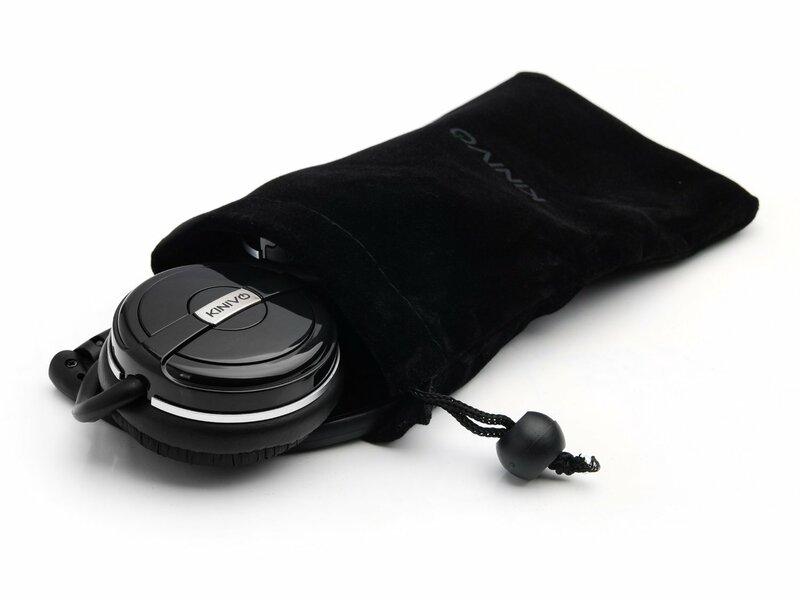 For only $30, I have zero problem with highly recommending these headphones to anyone who is looking for affordable Bluetooth headphones that perform perfectly every time. As I mentioned, these are not the headphones that you want if you are an audiophile seeking perfect sound, heavy bass response or noise cancelling capabilities. But, if you are looking for a hand’s free way to listen to music, podcasts, movies or to take a call while doing everyday tasks in the home or office, definitely pick up a pair! I use them everyday, and have been exceptionally pleased with my purchase. Do you own a pair or have any questions? Feel free to sound off in the comments section.